This is my motto in life: Bawal Maging Losyang! Chozzz! But it is one of things I stand by. 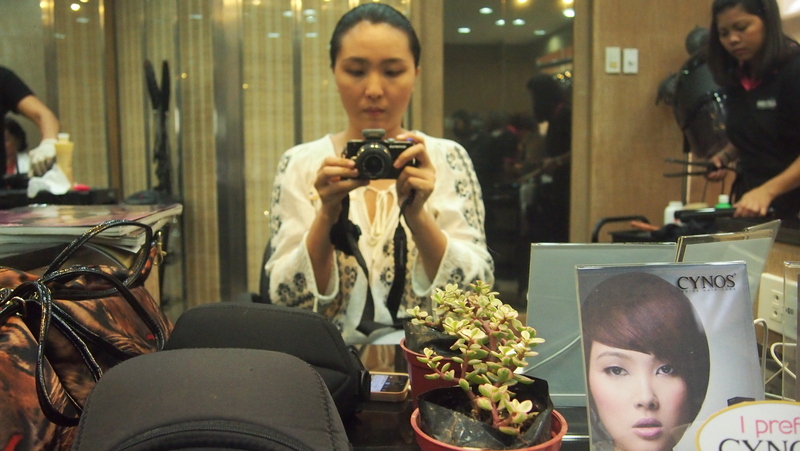 I'm one of those people who really need to make an effort and energy to look pretty and nice, so I always enjoy my time at the salon or spa or when having my make up done professionally which happens once in a blue moon (which is also the part two of my Bawal Maging Losayng Series)! 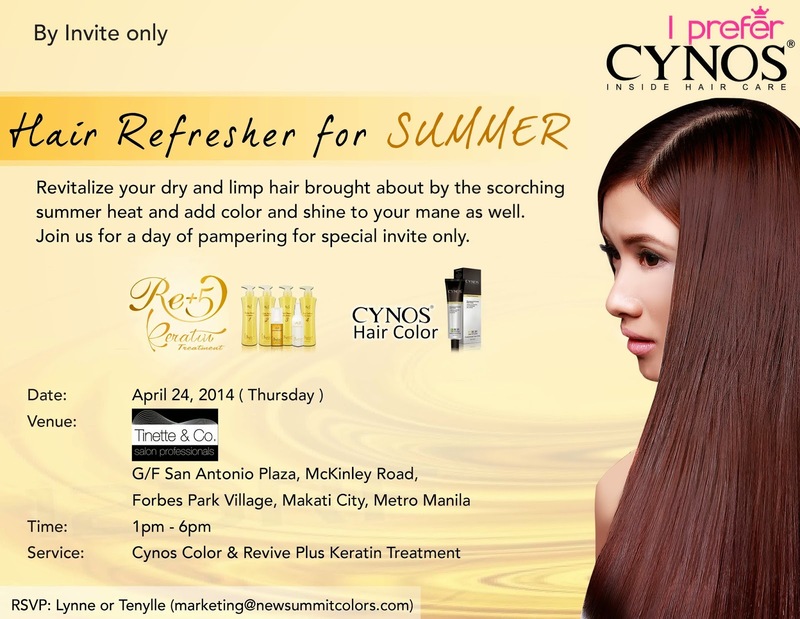 I'm due to have my hair cut/rebond/color na so I was so happy and excited when I got an invite to try Cynos Hair Color and Active Keratin at Tinette and Co. Salon in San Antonio Plaza, Makati! 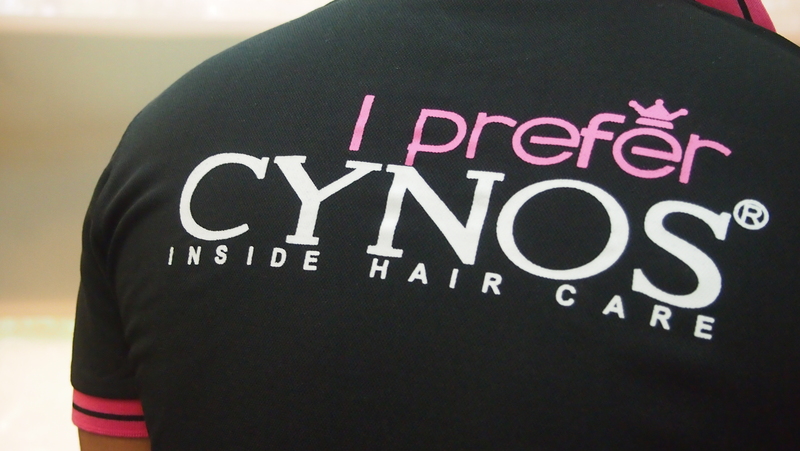 Cynos (Cycle Natural Original System) was born in Korea in the year 1993. In 2010, it was acquired by Colornow Canada Limited and an exclusive R&D laboratory was established. It's objective is to bring forth quality, innovative, and affordable products. 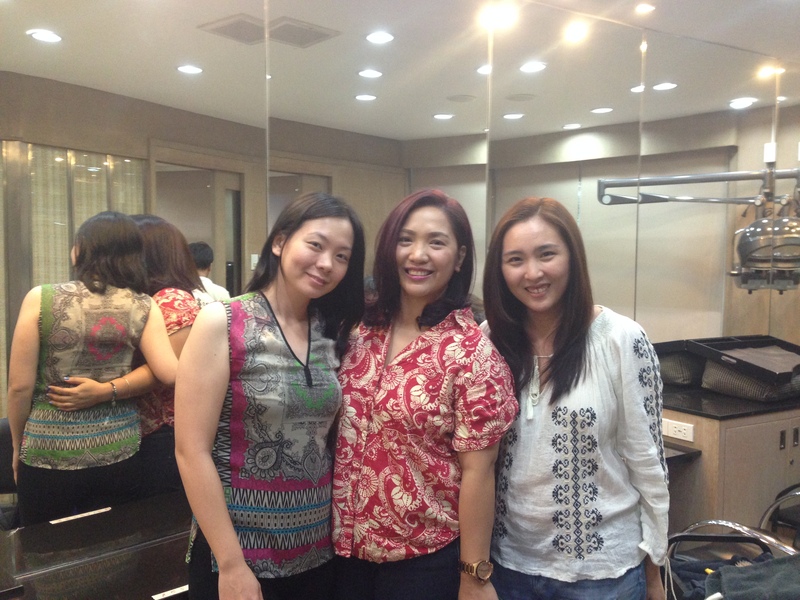 It was my first time at Tinette and Co Salon. When I sat down, may ganitong drama. I love it! 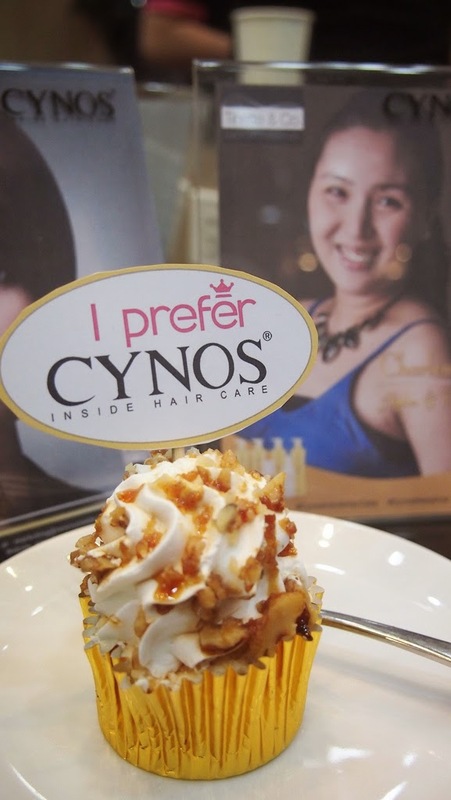 Parang model ako ng Cynos! Hehehe! 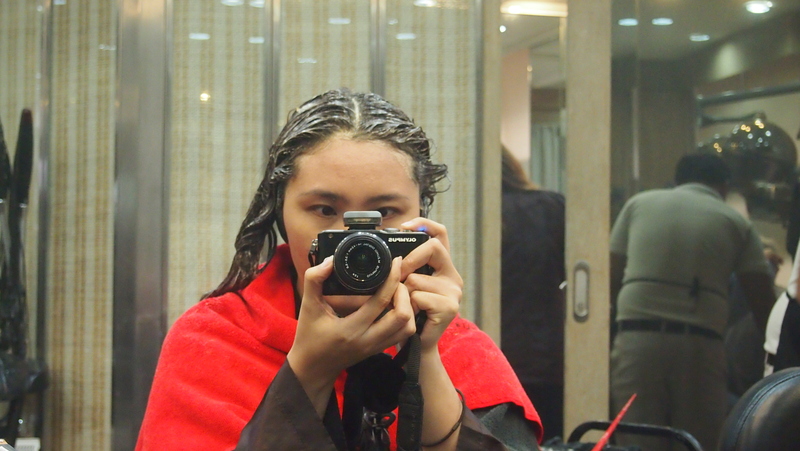 When the stylists asked me what color I wanted, wala talaga akong idea. I said light brown (to be safe). 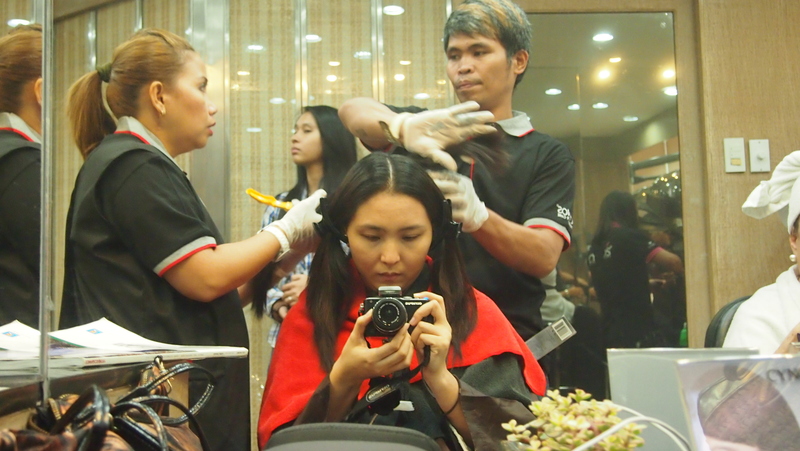 My hair is super black and mahirap talaga tumalab ang color. My hair has color na pero it's hardly noticeable, only when the sun or light hits my hair. 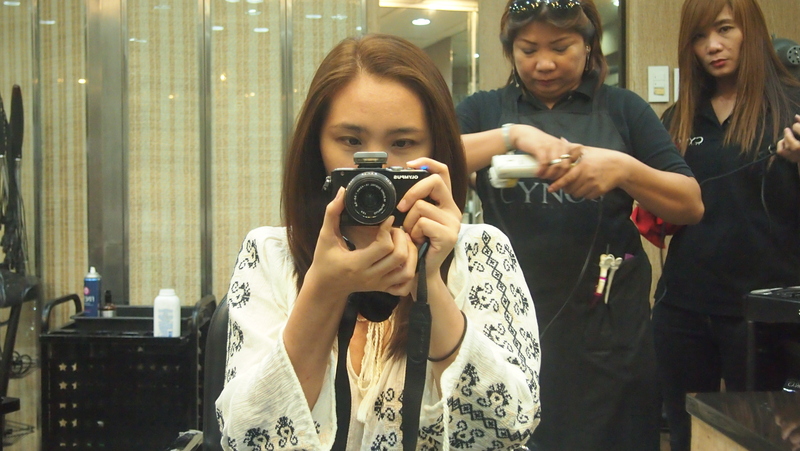 So I said, I want my hair to go lighter talaga but not naman blondina. And so they picked 2 colors, a light almost blond on my roots and another color on the colored part of my hair. Getting my hair ready for color! And the waiting game begins! I look duling here hehe! 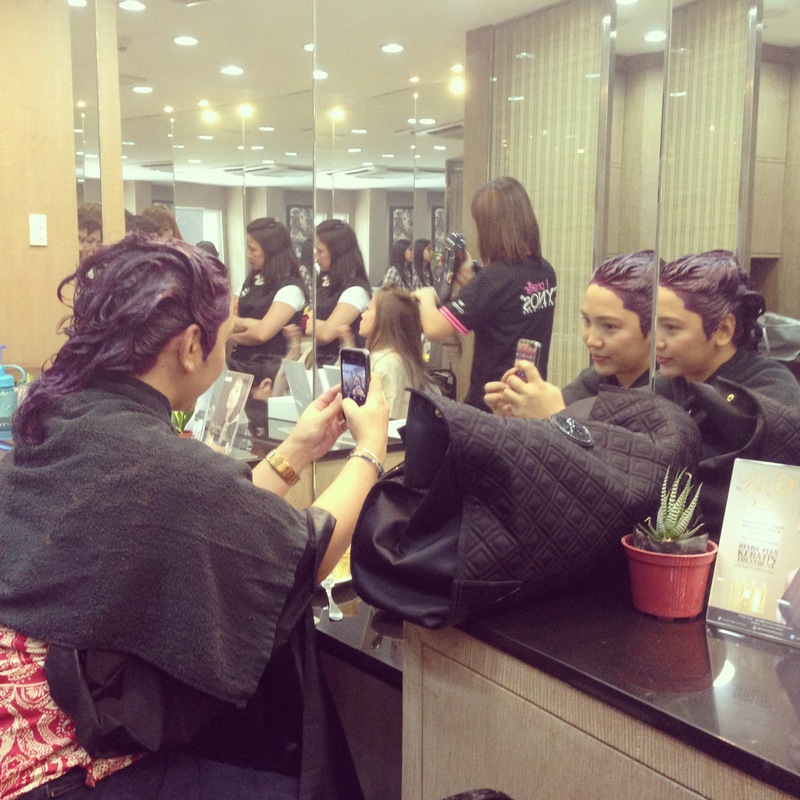 And while waiting, Eli of The Painter's Wife came and also had her hair colored! She picked farfol! Selfie selfie muna while waiting! 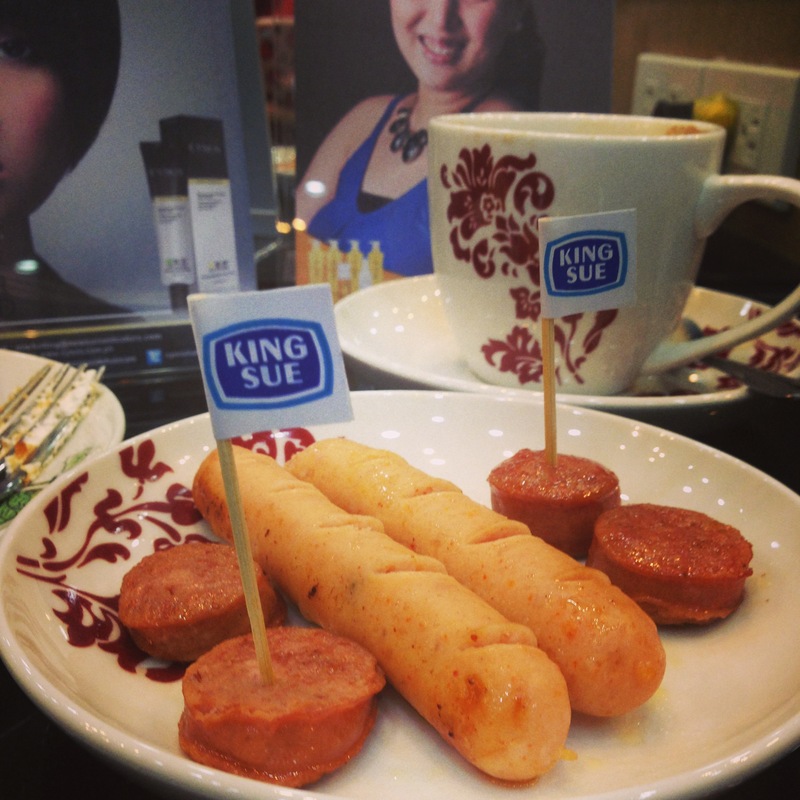 Then treated myself to some King Sue goodness! Bakit ngayon ko lang to malaman??? Ok after 30 minutes of waiting, I was a bit anxious and excited to see my hair! May kasamang kaba ng konti, baka hindi ko makilala sarili ko hahaha! They washed my hair and started drying. I can see my lighter hair and I'm so excited!!! Tadaaaah! Pero hindi pa tapus yan. I had my Revive Keratin treatment after. Revive Plus Keratin Treatment enables you to skip the salon blow dry and simply wash and wear your hair for three to four months. It has a rich Keratin formula that rebuilds, restores and rejuvenates hair leaving it shiny and silk-to-touch. The formula is water based and safe to use! This is music to pregnant and nursing mothers, as well to women like me who has wavy hair! While waiting for the Revive Keratin to set in. 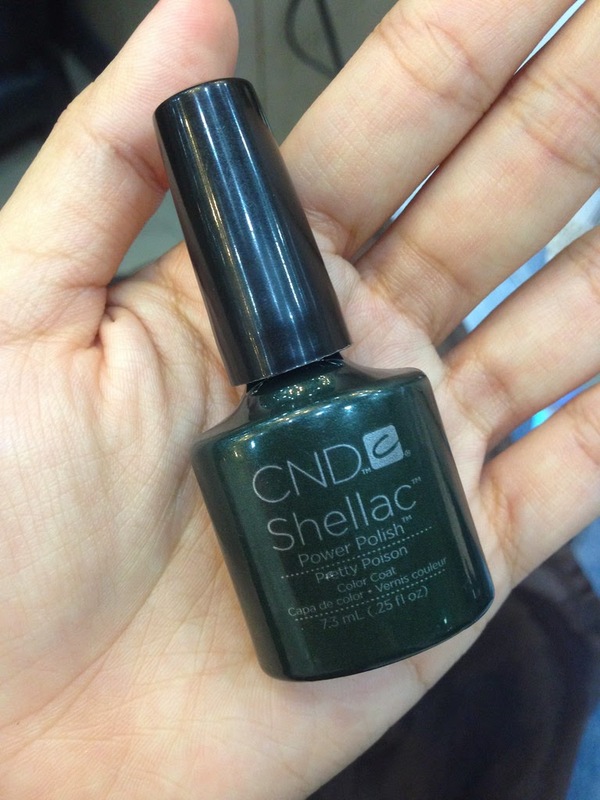 I also got to try Shellac. 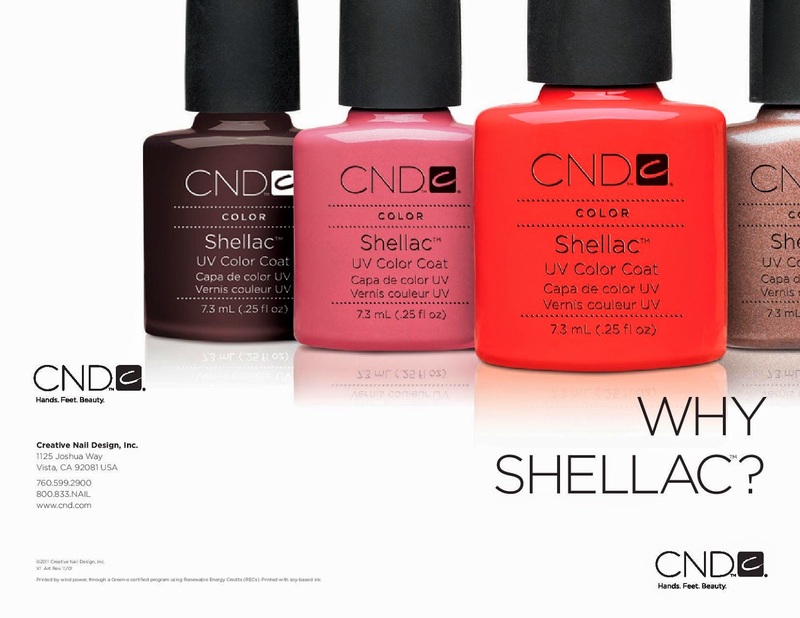 Shellac is a breakthrough and patent-pending UV3 technology that combines the ease of polish with the permanence of gels. It doesn't have Formaldehyde, Toluene or DBP (Dibutyl Phthalate). This was my first time to try gel polish and I'm super amazed! 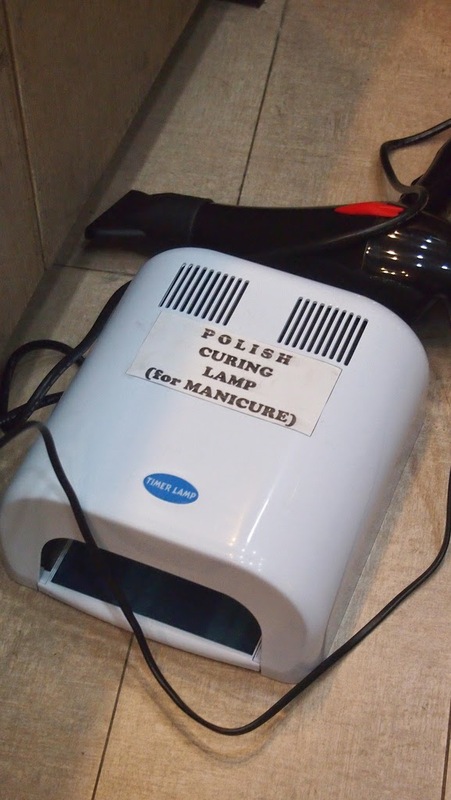 The application is a bit different, there's a UV machine where you put your feet after every application. Polish colors and the color I chose. 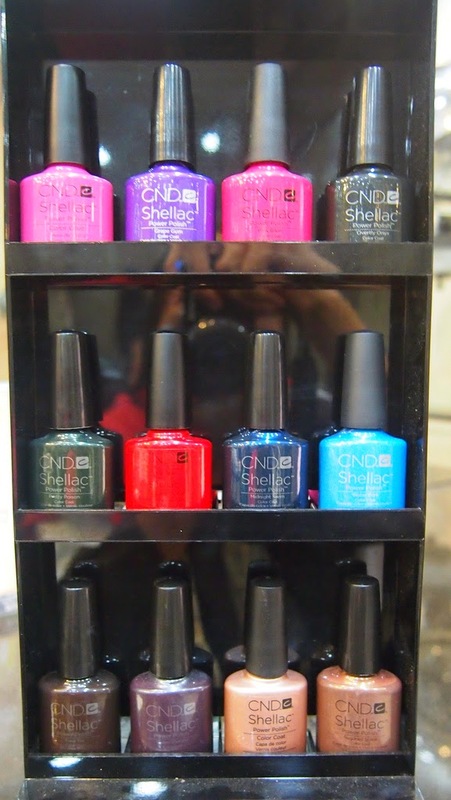 I'm really impressed with Shellac! It's dry after so no need to worry about destroying them after. That's my pet peeve! And there's one time I had to buy a pair of slippers before having my pedi done because I was wearing shoes. Kainis diba? 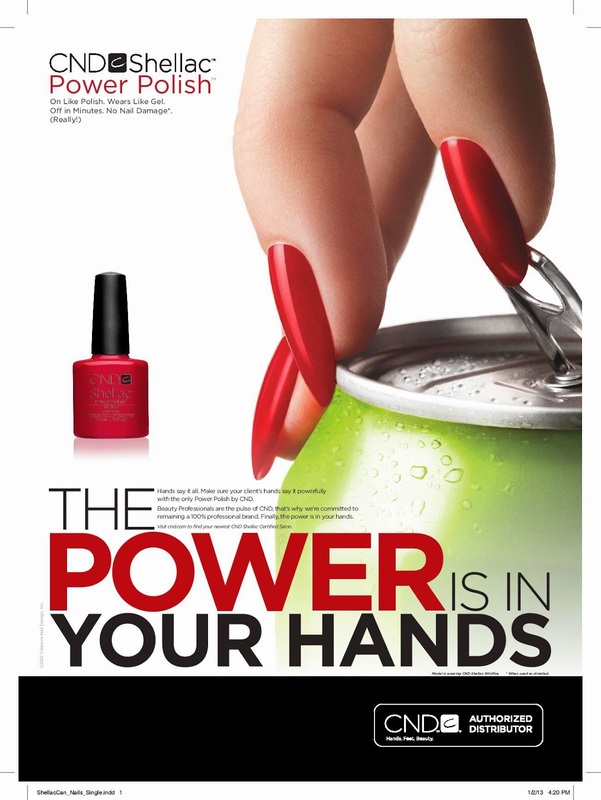 And gel polish lasts longer! 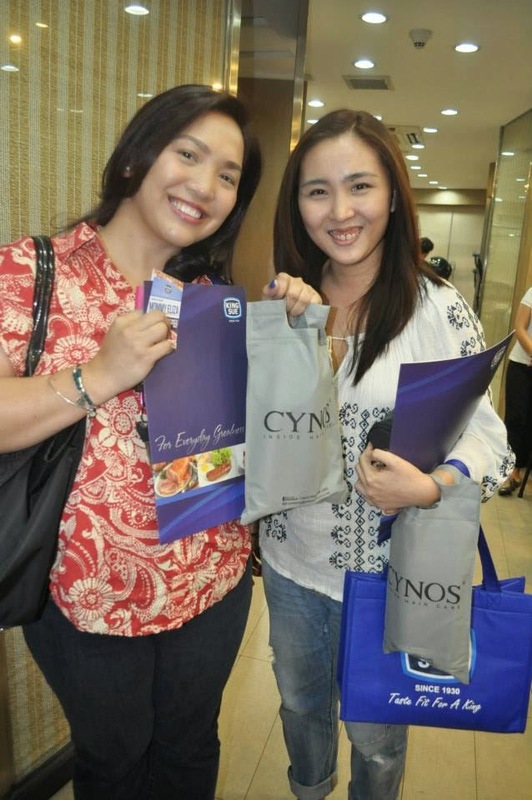 Thank you Cynos, Keratin Revive and Shellac for an afternoon of pampering! I thoroughly enjoyed my well deserved me-time! Heehee! Thank you Tenylle for having us! Eli and Me with our fabulous hair! 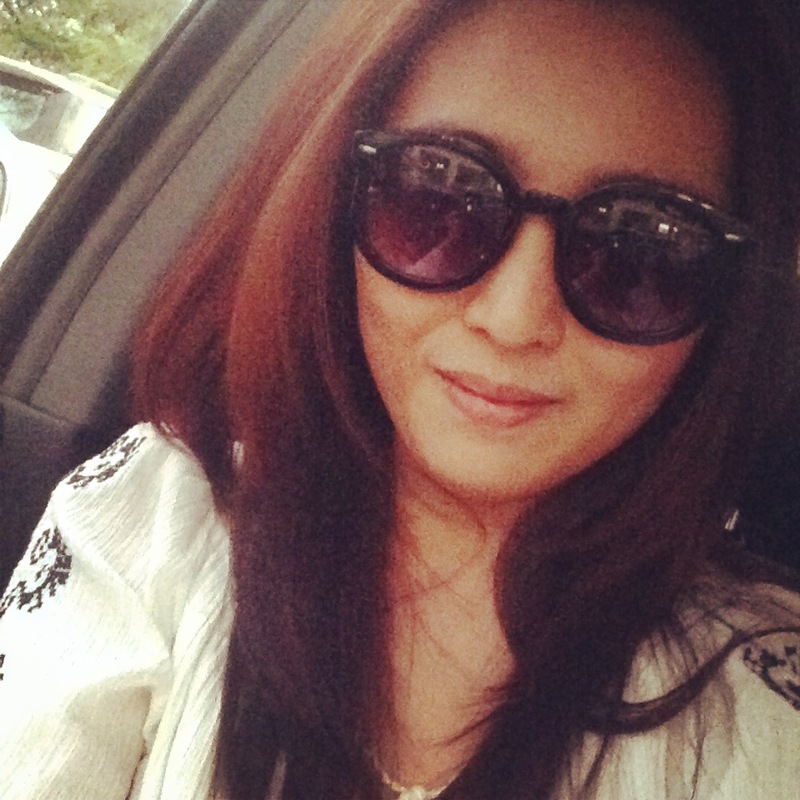 And because I love my new hair so much, pagbigyan ang selfie! Haha! Lavet! Bawal Magin Losyang achieved! 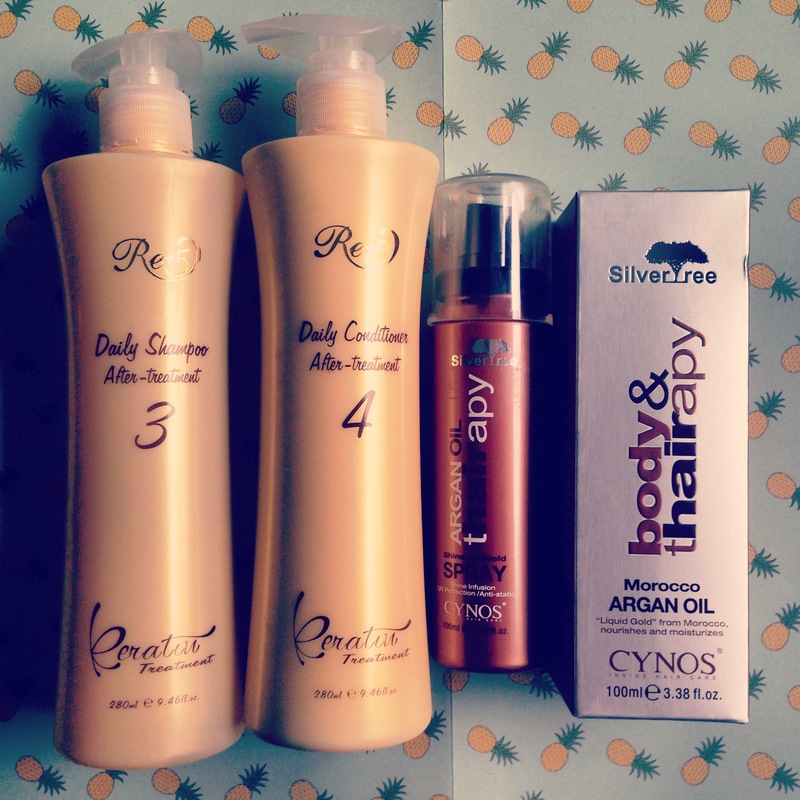 Maintenance products for my Revive Keratin Hair! Been using the shampoo and conditioner. So far, so good! 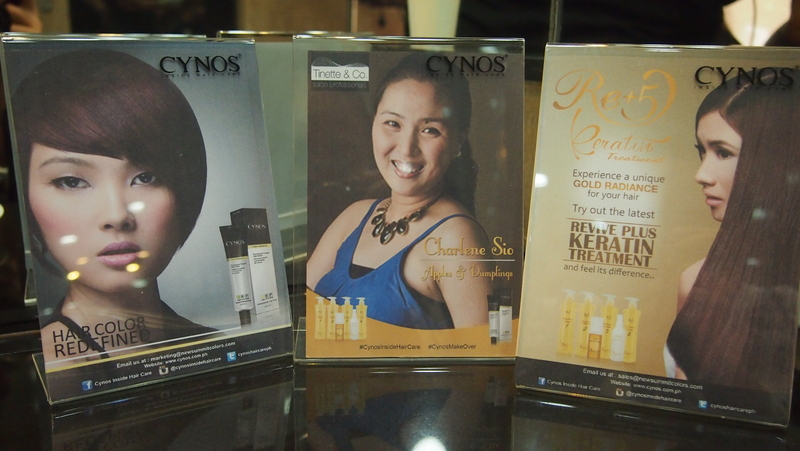 Follow and like Cynos and Tinette and Co on their social media accounts to get updates! Thank you! :) Yes bawal maging losyang! I joined the giveaway. Happy mother's day to you!